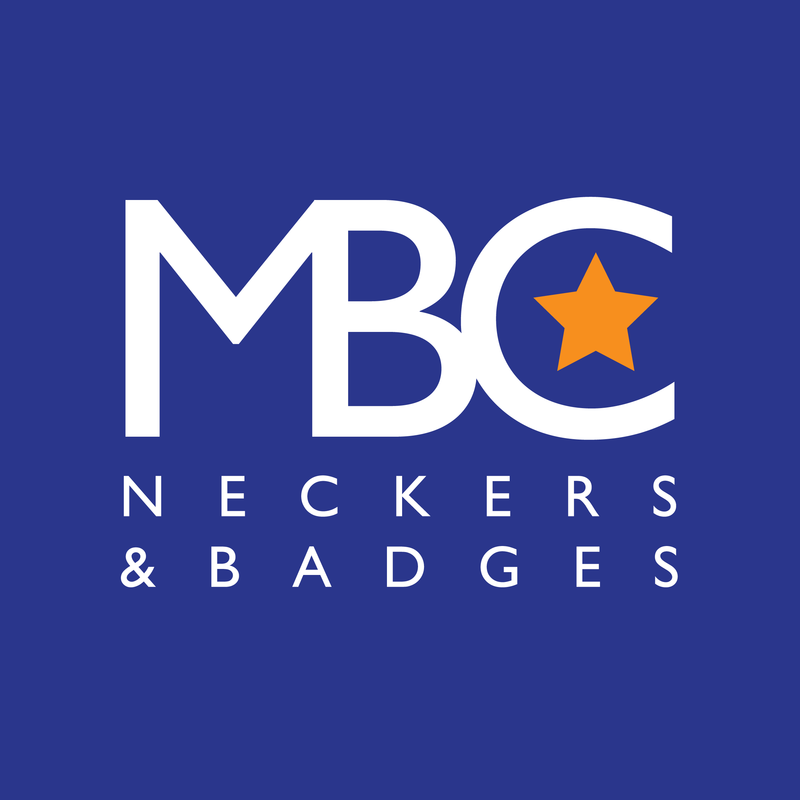 MBC Neckers & Badges: Specialist UK supplier to the Scout & Guide sector. 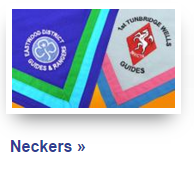 MBC Neckers & Badges is a specialist supplier of Scout and Guide products such as event neckers, plain neckers (which you can design yourself online!) 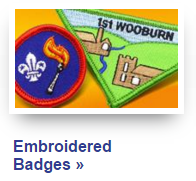 and stock neckers, along with embroidered badges, woven badges and enamel badges. 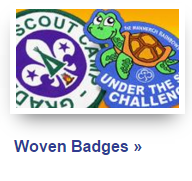 However, we don't just stop at neckers and badges! Amongst our extremely wide range of other items include woggles, lanyards, wristbands, caps, bags, scarves, metal signs, trolley tokens and many more!